Farmers have been urged to do their research before jumping into diversification schemes. Falling farm incomes should not prompt ‘knee-jerk’ decisions over diversification, with farmers needing to fix their core business before looking at new income streams, according to a leading online rural adviser. 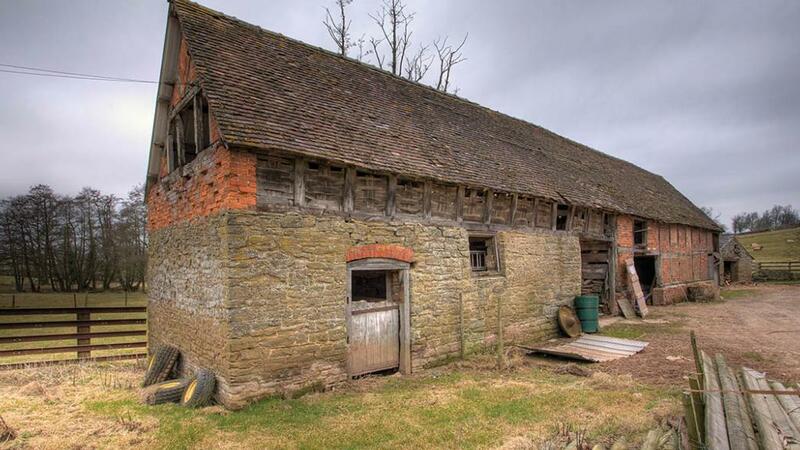 Hannah Moule, rural surveyor and founder of rural business advice website The Business Barn, said while it can be tempting to pursue diversifications which seem like a ‘quick win’, researching the risks, as well as the benefits, is crucial to making a success of it. Ever thought about turning your farm into a wedding venue? Ms Moule also warned farmers needed to make sure their farming business was strong before diversifying. enterprises to see if you can increase revenue or reduce cost,” she said. Sixty four per cent of farms in England have diversified into a non-agricultural activity and Ms Moule believed more farmers would be searching for new income streams if subsidies fall post-Brexit. Twenty nine per cent of total income generated from farming activity comes from diversification. “There is a lot of scope to make money through diversification, but tread carefully,” Ms Moule said. She advised people to ‘start small’ with a venture which did not take up a lot of capital or time, so farmers could continue to focus on the agricultural part of their business. “Do not try to reinvent the wheel, either – there is no better way to lower risk than by looking at others who already do something similar to your proposal,” she said.